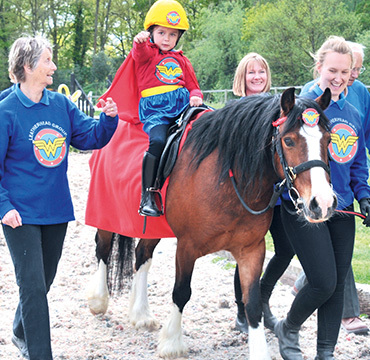 We want as many people as possible to be able to access and enjoy horse riding and carriage driving. 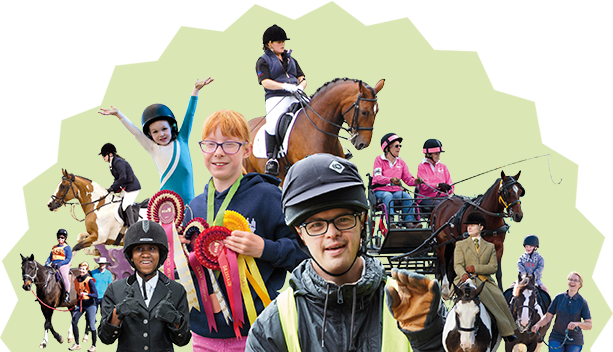 If you’ve never tried it before, or are thinking about getting back in the saddle, by joining RDA you’ll become part of a friendly community that has been a leader in disability sport for 50 years. 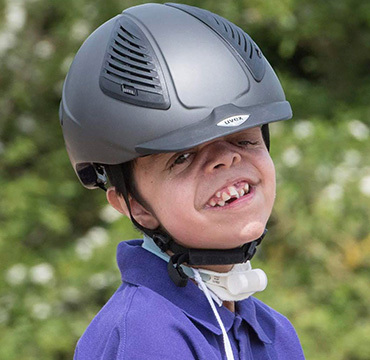 Over 25,000 people of all ages and abilities already ride or carriage drive with us and, with almost 500 groups all over the UK, your local RDA might be closer than you think. 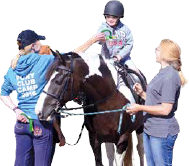 At every group, our coaches are trained and qualified to deliver the best possible experience, based on your needs, ambition or therapeutic goals. 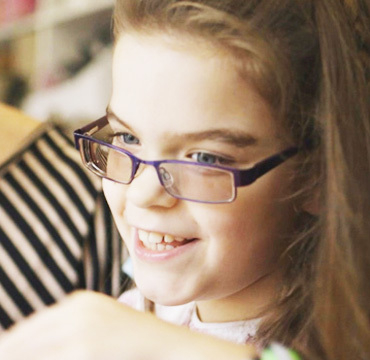 Our trained volunteers are also on hand to provide extra support if you need it. 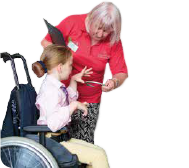 Our clients include children and adults with physical and learning disabilities and autism. Your local group will be able to answer any questions you may have about your own specific needs, or you can give our friendly office team a call. We hope to welcome you to the RDA family soon.